This event is a history maker for it is the first running event to be done on the brand new toll road. It will excite the Bali stakeholders as well as the national and international tourism key organizations, about the new sports tourism icon of Indonesia. It will engage all the tourism players and allow them a commencement date to source key partners within this rewarding sports tourism segmentation. 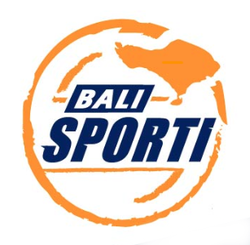 The Bali SPORTI Highway Half Marathon will take place on the 17th on November 2013 at sunset, towards the cooler evening temperature of Bali. It is expected to attract around 3000 sports enthusiasts from all over the world, moreover tourists and athletes are expected as participants followed by supporting participants and audience.